Ski guiding and avalanche practice present tricky environments for deliberate practice. Too often the feedback we receive isn’t the feedback we ought to receive. We slay deep pow and laugh all the way home—but what if we just missed that trigger point or simply got lucky on the day? Financial investing can be the same; with so many variables in play, often our feedback isn’t “valid;” that is, we simply got lucky rather than being good. In these “low validity” environments it’s critical to debrief the process, as much or more than the outcome. New AIARE Avalanche Courses in Colorado and BC! Vetta is happy to be delivering the new recreational curriculum offered by the American Institute for Avalanche Research and Education (AIARE). The split in the old curriculum was long overdue, as it attempted to cater to both aspiring professionals and serious recreationalists alike. 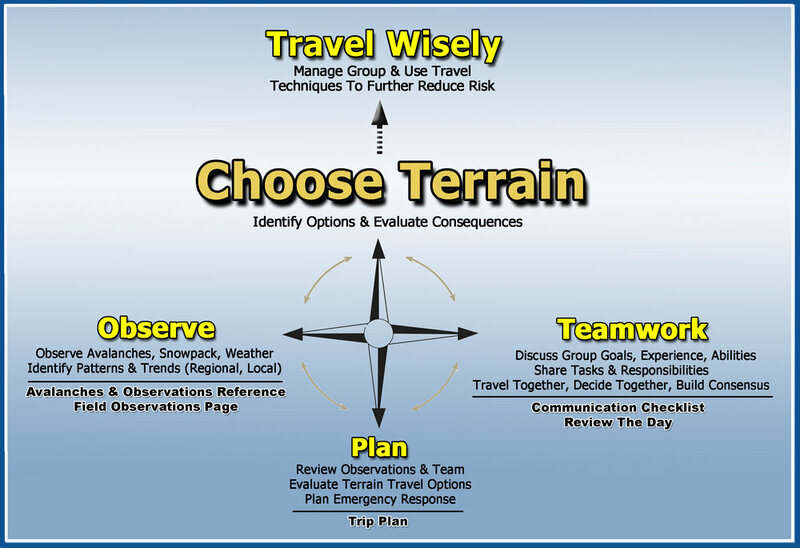 In particular, the old “level 2” was problematic, because it tried to cover all the snow science required for professionals, while addressing terrain selection and decision-making relevant for recreationalists, too. It was a tough sell and one that didn’t work particularly well. The new “rec” curriculum caters directly to avid skiers, splitboarders, snowshoers, and snow-machiners alike. There’s in fact a customized mechanized curriculum, but it shares much of its content with the “regular” rec curriculum. These courses will be known as the AIARE 1 and AIARE 2, and they’re perfect for maintaining sharp skills for backcountry users of all kinds. 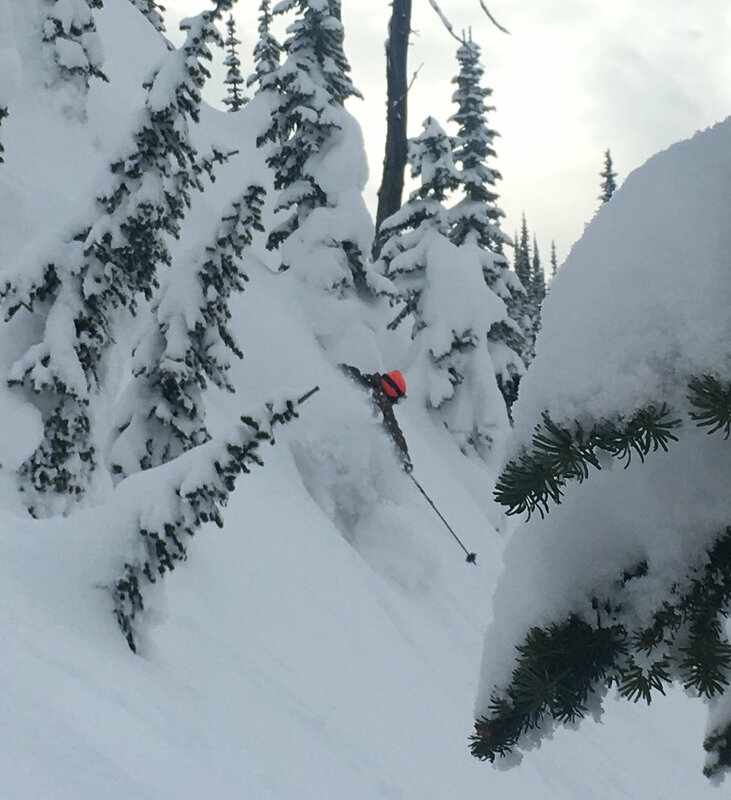 All incoming avalanche students will take the AIARE 1, then decide if pursuing pro-level education is the right call, or to continue into an 8-hour Companion Rescue course and the AIARE 2. At first glance, the new curriculum looks substantially different than the old. The “DMF” is now gone and the new fieldbook--the hands-on tool skiers, riders, and sledders have used for more than a decade--is redesigned to match the new rec curriculum. Just a glance at the images of the old DMF and the new fieldbook will give you a hint as to the restructuring of the course. Veterans of the old system, though, shouldn’t be discouraged--we’re still getting users to the same place! That is, making sound decisions in the backcountry by gathering relevant information, interpreting the avy bulletin and observed info, and maintaining our situational awareness in the field. Grads of the older AIARE 1 might have a hiccup or two adopting the new fieldbook and tools, but in the end, most users will see it’s just a more streamlined, refined, and fluid system with some new tools integrated. But again---it gets us to the same place: safer decisions in the backcountry. The most exciting aspect of the new rec curriculum is the AIARE 2. It’s designed and customized directly for those wishing to expand and refine their skills, and become trip facilitators and leaders. No, it’s not a guiding tool per se, but it is designed to give a dedicated backcountry user the skills to facilitate expert group decision-making, identify potential problems and biases in one’s backcountry team, and most important---encourages them to use the new tools to “de-bias” and even “pre-bias” the team in an effort to short-circuit human errors and mistakes. Vetta owner, Rob Coppolillo, is a contributing editor and writer on the new curriculum. He took a fairly refined draft from the AIARE “EdComm” (Education Committee) and AIARE’s Technical Advisor, Colin Zacharias, last spring, proofread it, added where he thought appropriate, and returned it to AIARE’s Recreational Programs coordinator, Liz Riggs-Meder— who passed it to graphic designers with experience in educational curriculum. From there it’s undergone more revision and will be out this fall. Providers across the US will get their first look at it (hopefully) in October sometime. Fingers crossed, because it’s behind schedule; plenty of us thought we’d have a finished product last summer! The new AIARE 1 and 2 courses will be awesome resources for anyone heading into the backcountry. Rob will be delivering several AIARE 1s in Colorado (Jan. 4-5-6; Jan. 8/10, 12-13; and Feb 19/21, 23-24), as well as an extended-format, hut-based AIARE 2 at Ymir Lodge, outside Nelson, British Columbia, with none other than Colin Zacharias. Colin is a legendary ski guide in Canada, an internationally certified (IFMGA) mountain guide, and a former snow-safety director at the Calgary and Sochi Olympics. He’s a fantastic educator. He and Rob delivered the first AIARE 2 last winter at Ymir. This year, like last, they’ll spend six days covering the three-day curriculum, and they’ll include a Companion Rescue course, as well. Students will get ample time to apply the new tools, plan tours, and get some awesome turns! For more info, click HERE. 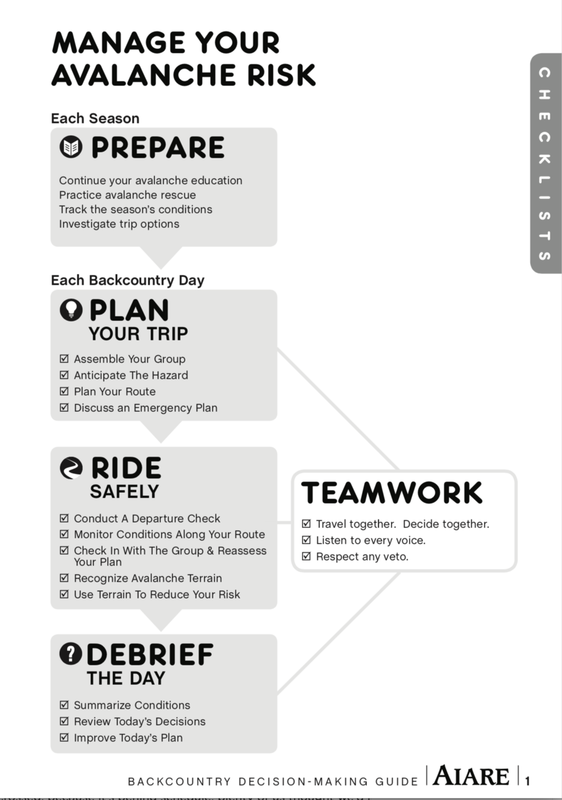 AIARE’s new rec fieldbook offers better flow and integration throughout a team’s prep and touring. The new tool incorporates all the quality techniques from the old curriculum, but builds it into a more logical and fluid tool that helps a team recreate throughout the winter season. AIARE 2 students gathering snowpack obs above Ymir Lodge, March 2018. AIARE 2 student, Matt Kennedy, gets the goods at Ymir last spring!